Congratulations to Rink E in their victory in the Spring League. 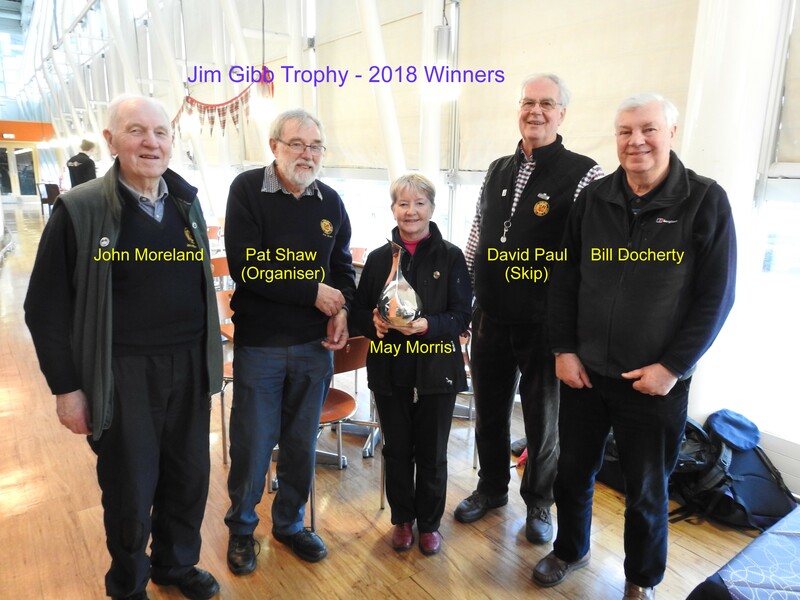 Congratulations to David (Skip), Bill, May and John on their success in the Jim Gibb Trophy. 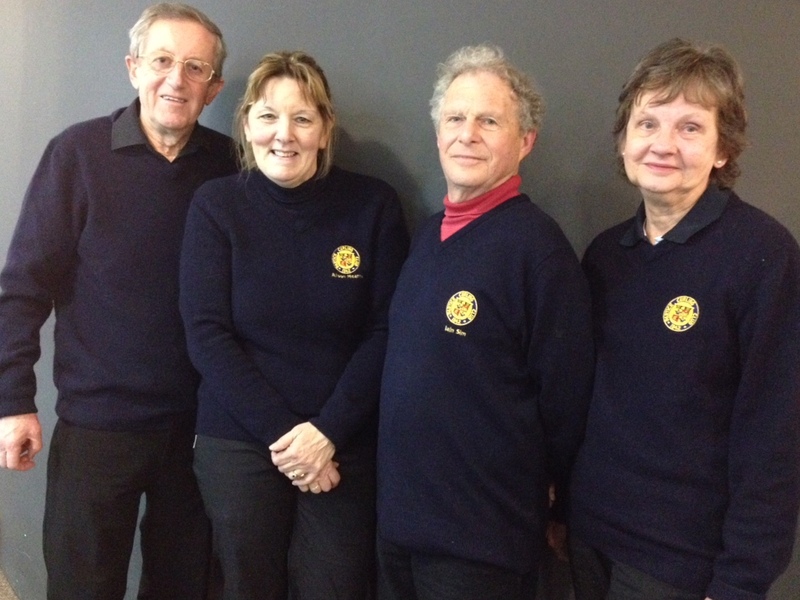 A superb showing from Partick who contributed to winning the Clive Thomson trophy for Dunbartonshire Province. A 65-45 victory. 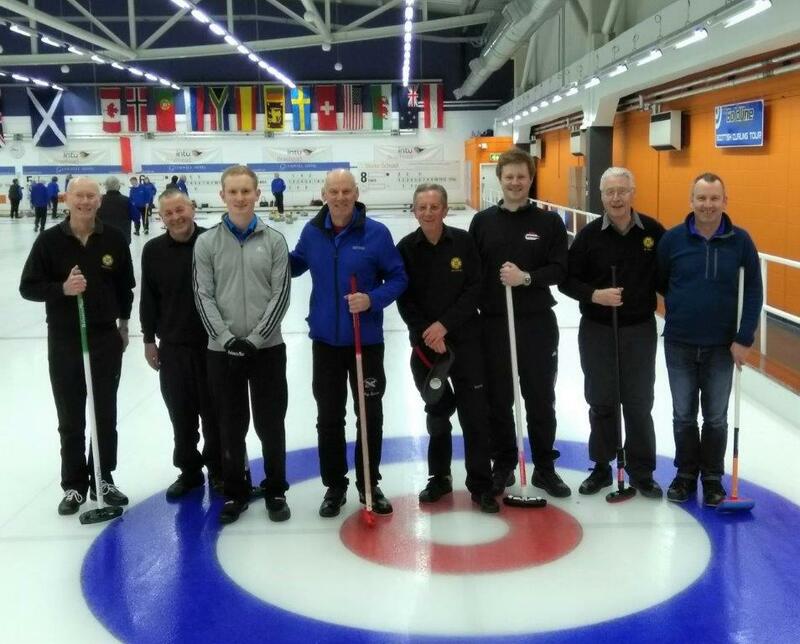 With Partick hit by illness we managed to complete a team at the very last moment (Thanks Heather) but were up against a strong Ski Club team who hardly put a foot wrong. Partick lost a big 4 in the first end and then pulled it back to lose singles in subsequent ends before getting into our stride to take a one against them and blank an end. The final result being 8-1 to the Ski Club. A memorable and successful trip by 46 Partick members and guests to Dumfries House a week past Friday. The meal was festive and very good indeed. The Royal Conservatoire Choir was spectacular. The evening provided the perfect opportunity for presenting the Stuart Watch to Heather Parton as the lady with the highest total in the points competition. This watch has been given to the club by Alan Stuart, honorary member, who happily was in attendance. The watch belonged to Alan's wife. He told me she inherited it from her mother and thinks (but isn't sure) that his mother in law may have been given it while on a curling trip to Canada. Provenance hazy, but a lovely piece of work with a curling scene on the front. Worth a look if you have a chance. A kind gesture by Alan which is much appreciated. The award will be annual. If you haven't visited Dumfries House, well worth it. A superb setting and interesting history. Finally a couple of thank you's. To Neil for organising the 175th anniversary Waverley trip in the summer out of which came the Dumfries House trip, by a circuitous route, . 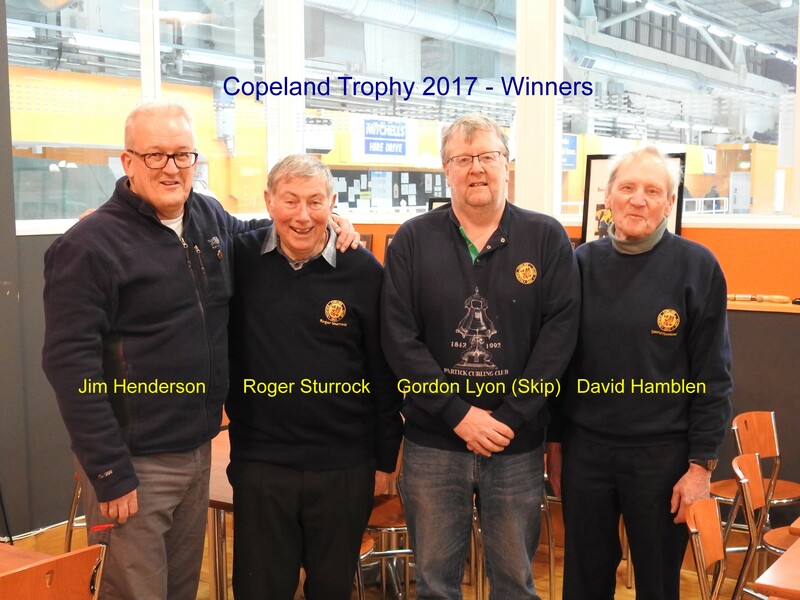 And to Roger Sturrock, who with his usual unassuming efficiency got the whole evening organised, buses, meals, what have you, paid for and shepherded everyone to and fro with unfailing good humour.